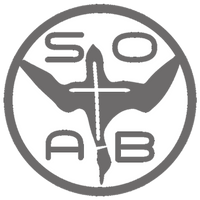 The SOAB Imitator care when hunting Really Really soft and muddy bottom. The Imitator off season preparation! Customer feedback on the transportation of the Imitator!